We can meet your daily or weekly requirements and cleaning needs, working ‘after hours’ or any time throughout the day to fit in with your work schedule. We will work with you to prepare a customised maintenance schedule to suit your individual business needs. 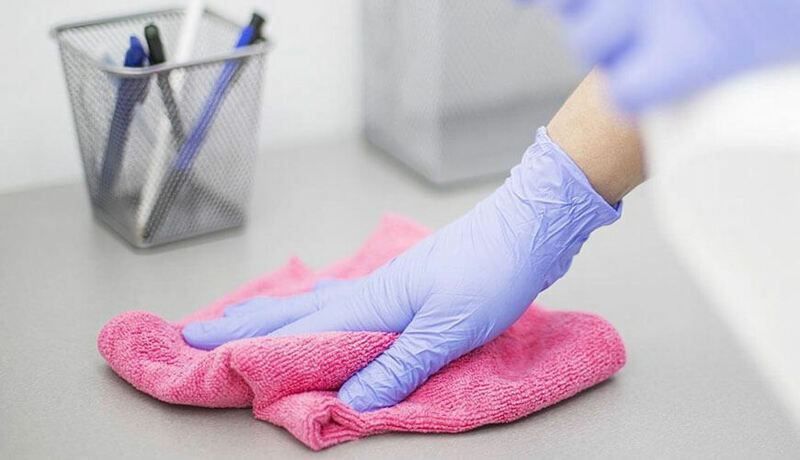 Whether you have a single office to be cleaned or a whole building full of offices, Supa’s Cleaning in Melbourne will take special care of your work environment to allow for a presentable and hygienic workspace. 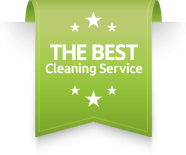 We use a wide variety of cleaning methods, chemicals (natural, non-toxic chemical ) and equipment to facilitate and expedite the cleaning process. The scope of work is based on your business’s individual requirement, it may include all general and routine cleaning internal walls, furniture, windows and carpet cleaning. Cleaning of telephones, IT equipment and desks. We can adjust our office cleaning service to your specific requirements. Carpet cleaning though, even with regular vacuuming, needs hot water extraction applied every 12 to 24 months.